In addition, the book’s lesson plans contain connections to key standards and step-by-step activities you can use immediately. 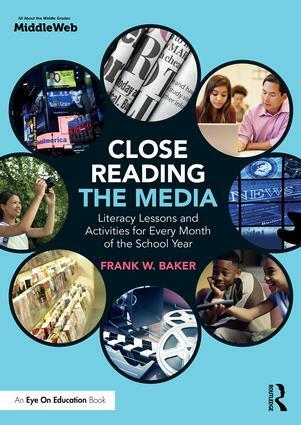 With this practical book, you’ll have all the tools and ideas you need to help today’s students successfully navigate their media-filled world. What’s Missing From That Media Message? Who Gets the Story Right?